This documentation covers the actions that we support via Mixer. 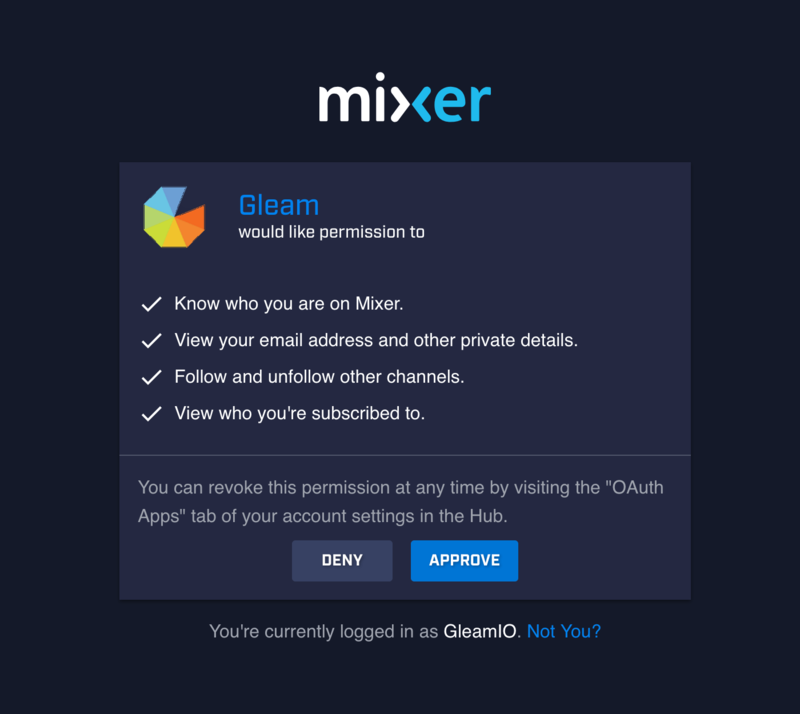 Gleam supports the ability to login with Mixer as an action type. This means you can open up a competition to any Mixer user, simply add it as an action type & once they login via Mixer they will get an entry. Gleam supports the ability to follow any channel on Mixer as an action type. This allows you to increase your channel followers via Competitions or Rewards. Gleam will automatically follow the channel on behalf of the user once they authenticate via the widget. 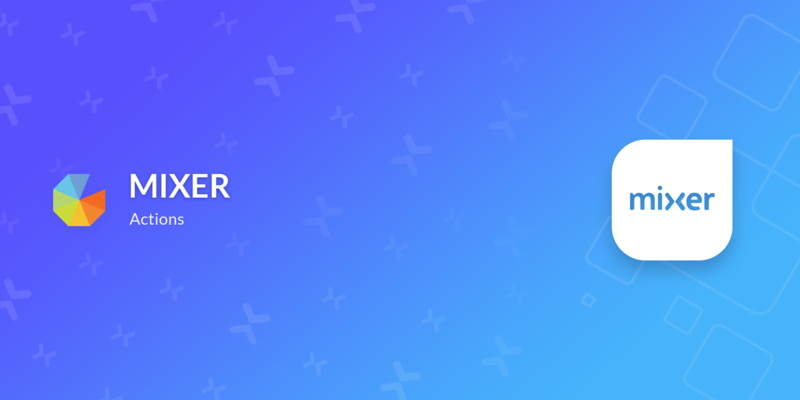 This action allows you to run Subscriber only campaigns to reward loyal users on Mixer, it will validate if a user is currently a subscriber of your channel. Please be aware of No Purchase Necessary laws in your country before using this action in campaigns.